Your best audition look is all in the details: Add (literal) texture to the audition combo with edgy cutouts, luxurious trim, and shimmery accents. 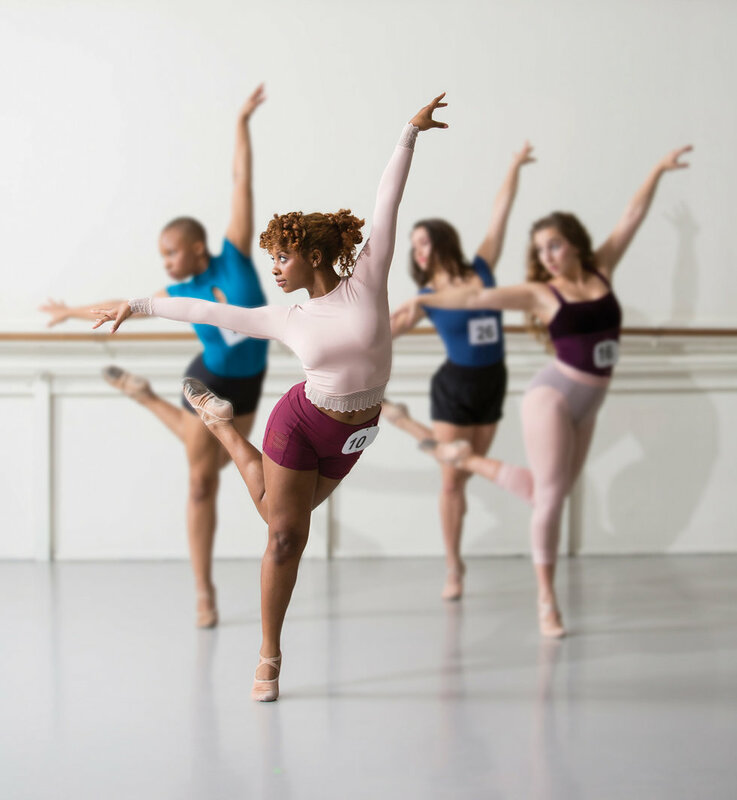 Modeled by Kirsten Coco, Zuri Ford, Imani Moss, and Riana Pellicane-Hart, who are students in the department of dance at NYU Tisch School of the Arts. 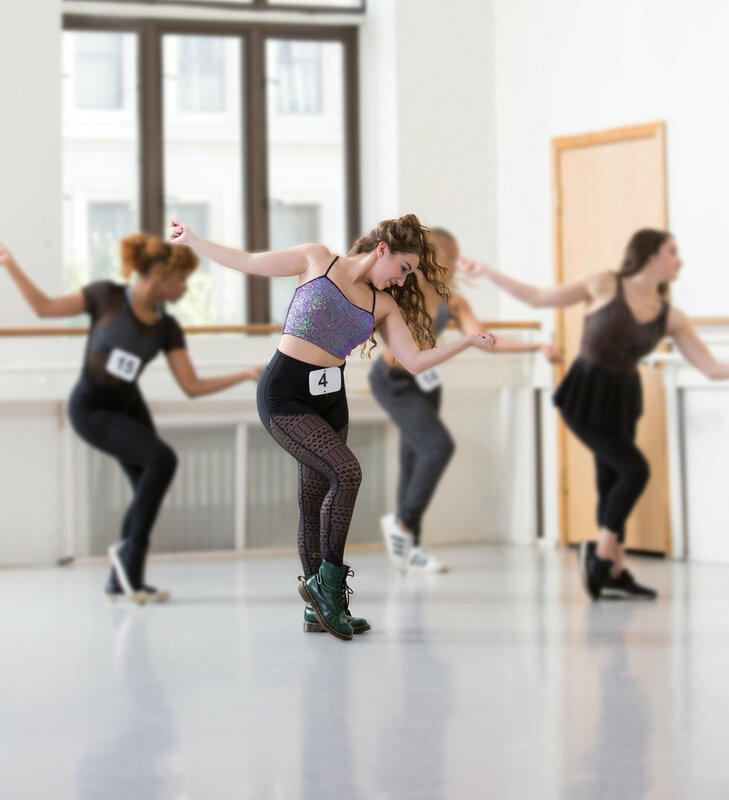 A version of this story appeared in the February 2018 issue of Dance Spirit with the title "Take a Closer Look."